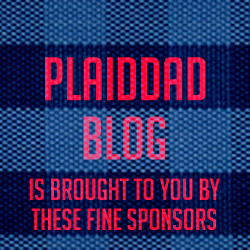 Check out http://PlaidDadBlog.com for more articles, reviews, and videos. And be sure to visit http://ScreamingDads.com for new episodes of the Screaming Dads Podcast! Announcing the Summer of Giveaways at PlaidDadBlog!